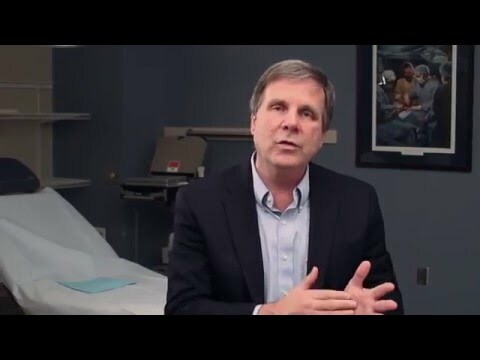 In this video, Dr. Harper discusses a venous disease complication that is quite serious. Venous Thromboembolism (VTE), Deep Vein Thrombosis (DVT) blood clots in the leg, and Pulmonary Embolism (PE) blood clots in this lung are all serious medical concerns for Americans. Each year, between 350,000 and 600,000 Americans suffer from VTE. Of those people, about 100,000 die from a pulmonary embolism. For many of you reading this or watching this video, you likely have a family member or friend who may have suffered from this unfortunate demise. In 2008, the U.S. Surgeon General called for an initiative to reduce the risk of VTE. That’s why we have dedicated the month of March as VTE / DVT Awareness Month — to remind ourselves about the risks, educate ourselves about VTE and to be proactive so that you or your relatives are not one of those numbers this year who suffered and lost their lives from Venous Thromboembolism.